Brownfield is defined as real property, the expansion, redevelopment, or reuse of which may be complicated by the presence or potential presence of a hazardous substance, pollutant, or contaminant. The purpose of the Brownfield’s Capacity Development Grant is provide funding to sustain, clean up, and restore communities and the ecological systems that support them by providing funding that increases the number of Brownfield response actions conducted and overseen by the Nez Perce Tribe Brownfield’s Program. The Nez Perce Tribe (Tribe) Water Resources Division is beginning its seventh year managing Section 128(a) Tribal Response funding to sustain, clean up, and restore communities and ecological systems. 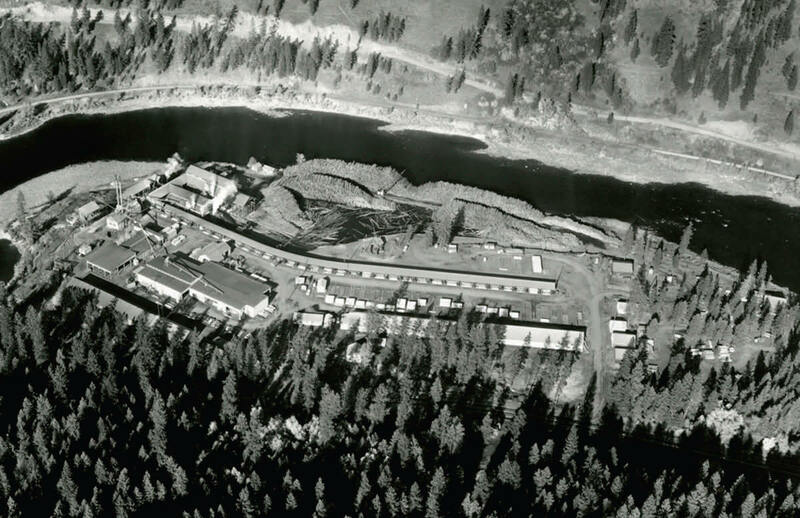 To date, our main Brownfield assessment accomplishments were the successful completion of two Targeted Brownfield Assessments (TBAs) in 2009-2010 that were funded by American Recovery and Reinvestment Act of 2009 (ARRA): Richardson Sawmill in Orofino, ID and the American Legion Trap Range in Craigmont, ID. The Tribal Environmental Code and Guidance documents will provide a regulatory framework to approve cleanup plans and verify cleanups are completed. Our Environmental Code and Guidances are comparable to the Idaho Risk Evaluation Manual, which provides risk based corrective action procedures and standards to evaluate soil and groundwater contamination. The correlation between the Idaho and Tribal Codes should give Reservation communities confidence that the same standards are being applied both on and off Reservation and that the residents will be treated fairly. Soil and possible groundwater contamination by pentachlorophenol of unknown origin.